FINALLY! Our television prayers have been answered. 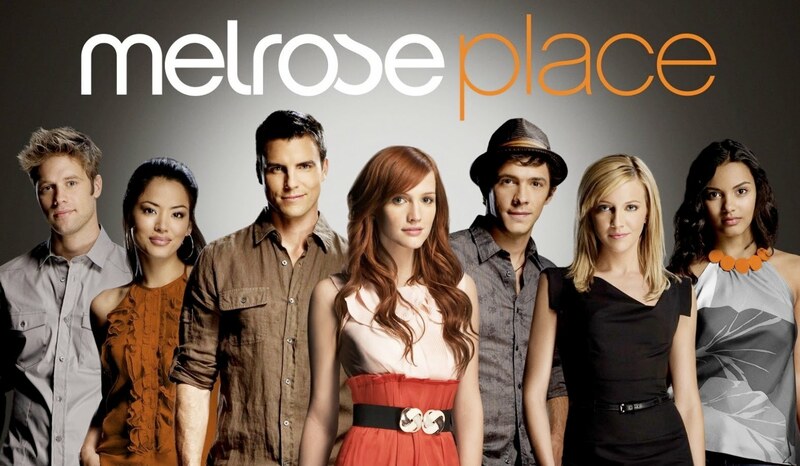 The CW *finally* has cancelled the smarmy re-deux of 'Melrose Place'. 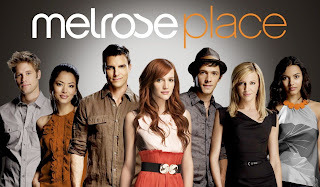 I've been waiting a long time for this news...and to make the day even better, the CW renewed 'Life Unexpected' -- so a crappy, trashy show goes bye bye and a smart, witty, gem of a show sees another day. Hurrah! Try Life Unexpected. It's quite good....not the usual drivel.